Last year you were diagnosed with having a golf-ball sized tumor in your ear, for which you needed prompt surgery. Can you tell us more about the whole experience? I had been going to several hearing specialists for 6-months to diagnose unexplained hearing loss in my right ear. It was after an MRI that they found the 3.9 cm Acoustic Nueroma Brain Tumor that they estimated had been growing for about 10 years. The doctors informed me that I would have to go into prompt surgery and would lose my hearing on that side. After a roller coaster of emotions and meeting with different neurosurgeons across the country, I had a 12-hour surgery to remove the tumor. I am now feeling healthier than ever and reflect back on the experience as something that truly helped to shape me into the man I am today. 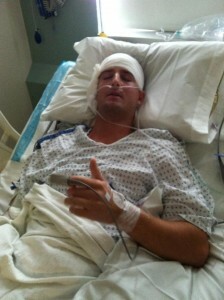 What was your mind-set like upon diagnosis and going into the surgery? Did it change? I was stunned when I first found out about the tumor. I felt healthy, I felt normal… How could I have a brain tumor? It took me a week just to accept the diagnosis. Thanks to the support from family and friends I was able to have a very optimistic outlook on the entire experience. While at times it was extremely tough and difficult, I knew that this was a major life hurdle I had to get through and overcome. 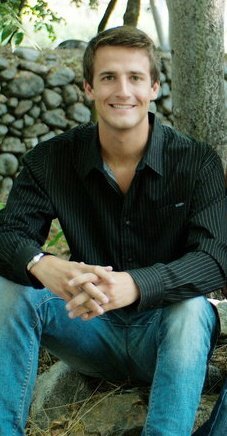 I had a lot of doubts going into brain surgery and am very fortunate to have been connected with you (that’s me!) by a family friend. 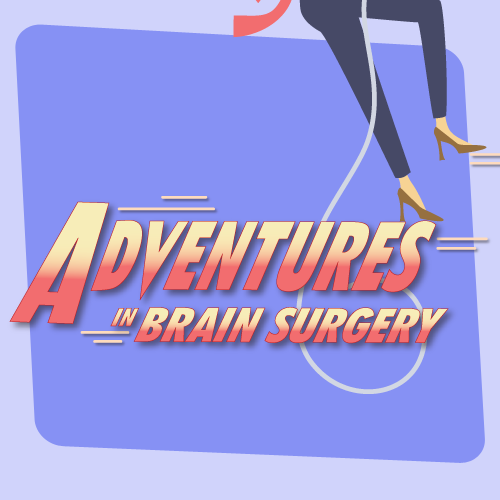 Not many people can give you advice from first-hand experience about brain surgery; so your help and support before surgery was invaluable. What were the results of the surgery and how has your recovery been? 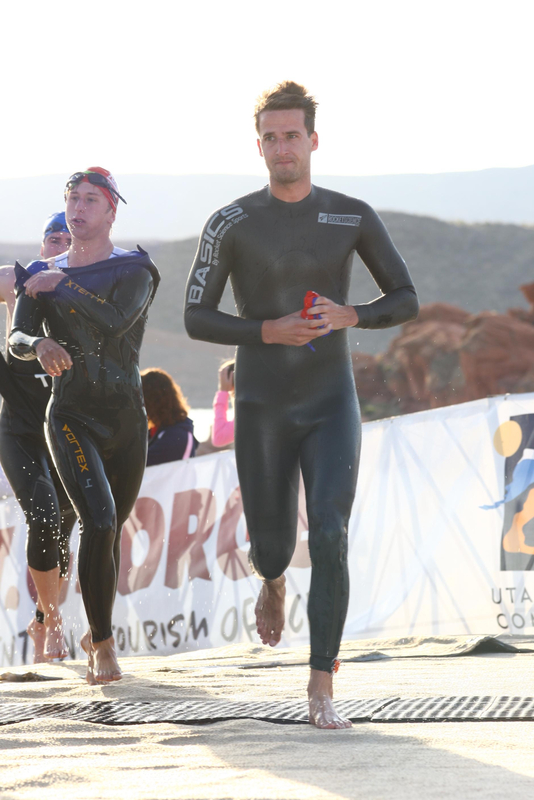 Just a few months after your surgery, you started competing in triathlons! This is crazy! To what do you credit your mental and physical prowess? I had always dreamed of competing in Ironman triathlons but due to my youth and feeling of invincibility I kept delaying that dream. When I was laying in the hospital I got a taste of how quickly life can be taken from you and the importance of living your dreams while you still can. 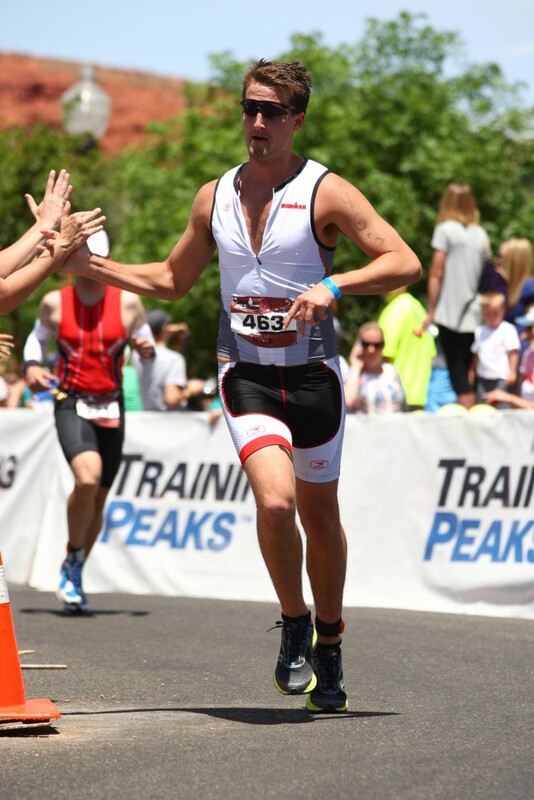 I took it upon myself to make the most of my recovery and run a half-Ironman just 5-months after my brain surgery. 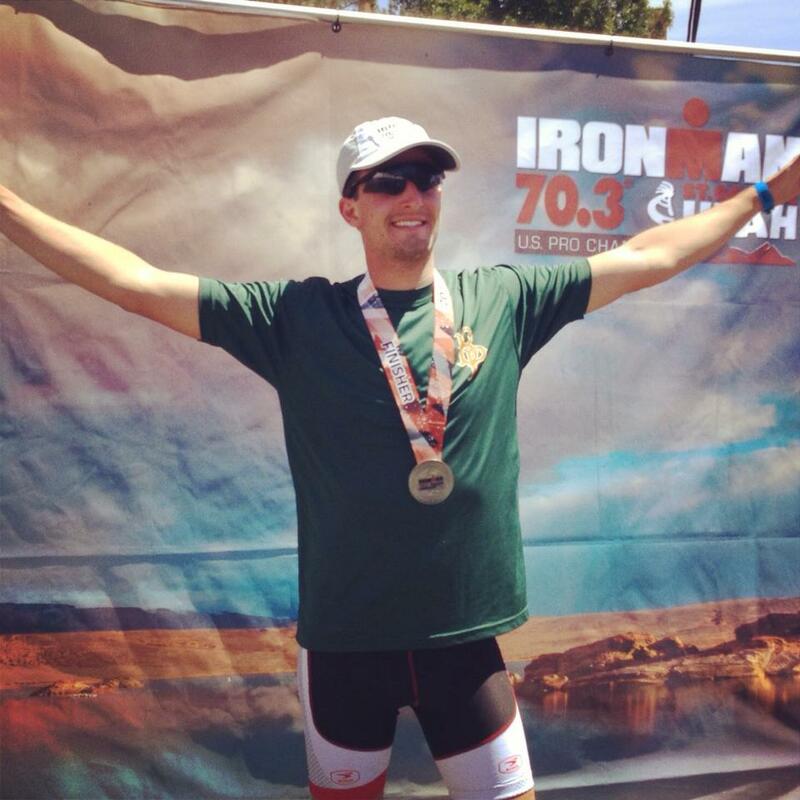 The Ironman Foundation heard about my story and is now sponsoring me as a Brand Ambassador. I am looking forward to competing in the Ironman Arizona race this November exactly 365 days since leaving the hospital from my surgery! You’re only 22, with your whole life still ahead of you- what has been your biggest take away from this whole experience? My biggest takeaway from the entire experience would have to be the importance of celebrating life. Whether it’s accomplishing that goal you had always dreamed of or spending time with those you love – life can change before your eyes at any moment so it’s important to make the most of everyday we are given. And sometimes making the most of everyday means just eating pizza in your pajamas while watching Game of Thrones! Do you have any last words to share with others going through a medical journey like yours? I don’t wish a major health scare upon anyone, but looking back on my recent journey I feel so blessed to have had the experiences I had of going through brain surgery. It has helped give my a unique perspective on life, an appreciation for the small things that I often overlooked, and opportunities that I never imagined possible. Thank you again for all of your support throughout my journey; you have and will continue to be my role model and inspiration! Wow, thank you for your kind words, Kyle. It is you who is the huge inspiration and I’m so thankful for your generous spirit in sharing your journey with everyone. We will be rooting for you all the way!! !